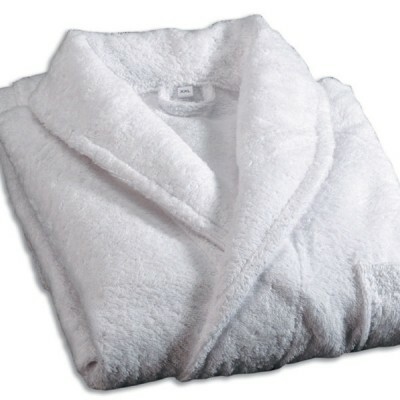 Luxury knitted bathrobe is the perfect accessory to compliment your guests room, hotel or spa facili.. 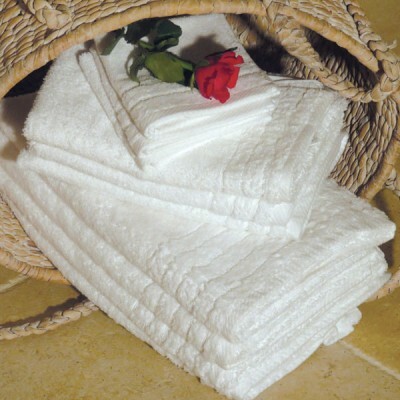 This 'High-End' Luxury Toweling range is made from pure Egyptian cotton. 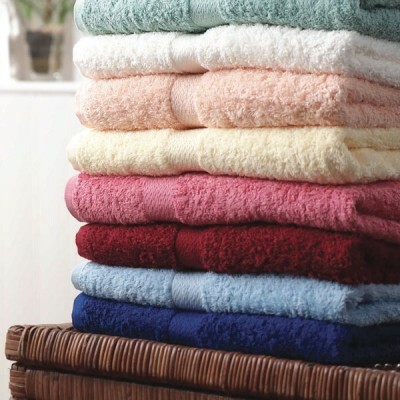 The luxurious deep pile ens..
A fantastic, popular towelling range that suits all. 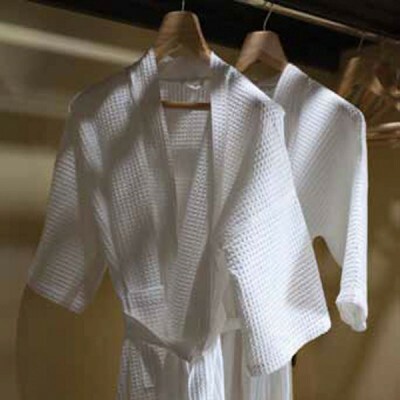 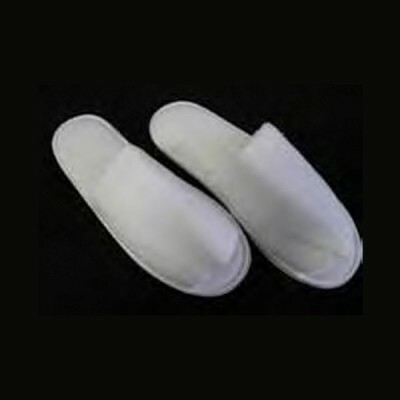 This towel is made from Turkish ringspun cotton..
Soft, light, terry cotton towelling closed toe slippers, add a touch of luxury to any bedroom and pe..
With soft cotton, the elegant Waffle Bathrobe is a comfy and light weight gown suitable for spa and ..